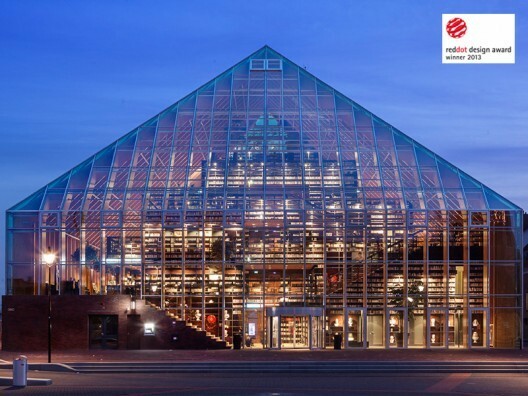 Two large air-conditioning units were installed on the roof of the Broadway Shopping Centre in Ultimo, Sydney using roof platforms by Con-form Group. Adept Industrial Solutions presents the 3M Extreme sealing tapes designed to roll on fast, seal instantly, and stay tight. The Sustainable Energy Association of Australia is pleased with the Federal Government’s unequivocal endorsement of a largely unchanged Renewable Energy Target. Permashield Roller Shutters, a division of The Australian Trellis Door Company (ATDC) introduces a new range of commercial and industrial aluminium roller shutters in the Australian market. Thermogroup introduces the Thermofan TF2000 heaters to their range of heating products. 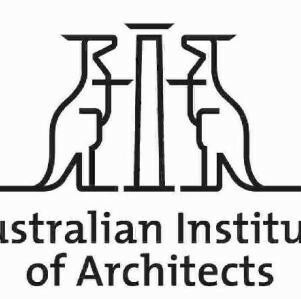 The Australian Institute of Architects has selected four new Chapter Presidents, Joe Agius, director at Cox Richardson, Simon Scally of Build Up Design, Andrew Williamson, partner at IDW and Steve Grieve director at Grieve Gillett. The engineering design teams at RailCorp and Leighton Holdings specified the Wolfin membrane system to solve a waterproofing problem in RailCorp’s Sydney freight rail infrastructure. Hose reels from ReCoila Reels were recently caught in a blazing fire while being transported to the Port of Broome. Specialist Australian provider of fall protection equipment, 3M announces the launch of their upgraded training and consulting services. 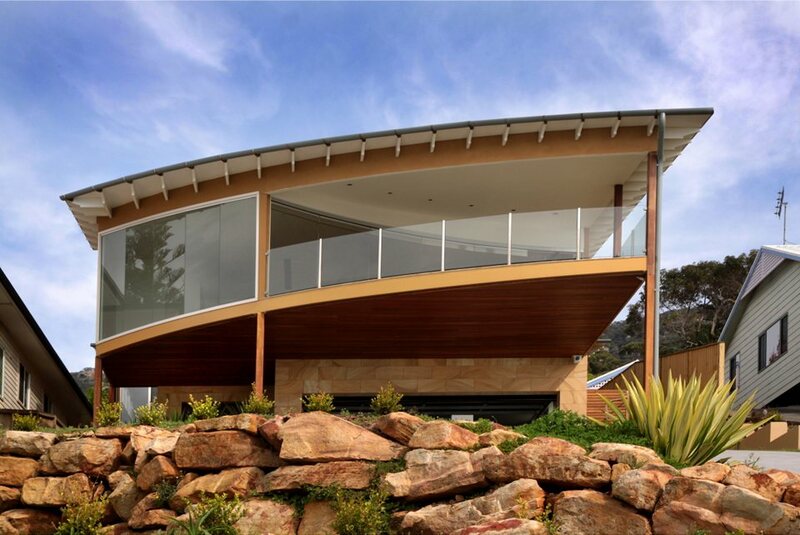 Cedar Sales offers a popular range of profiles designed to look like battens over timber.